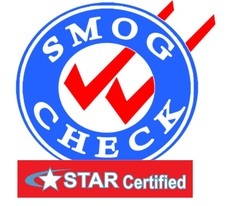 A1 Smog Test Center - Educational Material - A1 Smog Test Center - Your Friendly Neighbor For Your Smog Check Needs! 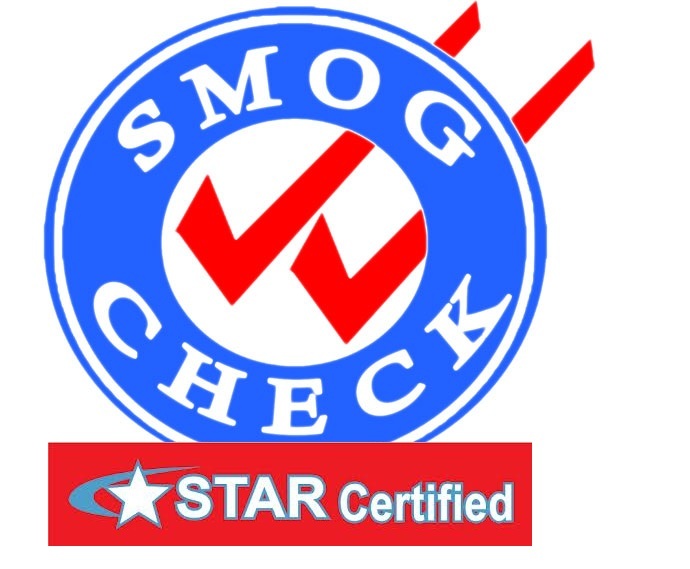 The following tips will help you save gas, keep California's air clean and help your vehicle pass its Smog Check. See your vehicle's owner manual for information on how often to service your vehicle. Change engine oil-and change air, oil and fuel filters-at the manufacturer's suggested intervals. Perform all other service and maintenance at manufacturer's suggested intervals. Inspect hoses, wiring and belts regularly. Service engine promptly when warning lights appear. 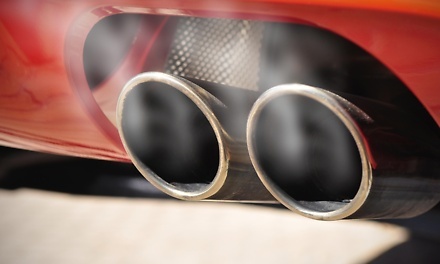 Never modify your vehicle's emission control system. Follow manufacturer’s maintenance schedule—check the owner manual (that book in the glove compartment you haven’t looked at since the car was new). Change engine oil and change air, oil and fuel filters at the manufacturer’s suggested intervals. Perform all other service and maintenance at manufacturers suggested intervals. Check Engine light— An active check engine light is a symptom of a problem. It’s like going to the doctor with a fever in anticipation of finding out what is causing the fever. If your check engine light is on the vehicle will fail the test! However, if you have a 1996 or newer vehicle there is a good chance the test will let you know what is causing the problem. Gas cap gaskets—In order to prevent gasoline vapors from escaping, the gas cap has to have a tight seal. If the gas cap leaks under pressure it will cause a smog test failure. Unfortunately the entire test has to be repeated even if the vehicle passed all other parts of the test. Take a look at your gas cap. If the gasket is cracked or damaged invest a few dollars in a new one. PCV hoses—PCV (Positive Crankcase Ventilation) hoses deteriorate over time. We often see these hoses replaced with heater hose material. This is not acceptable as they easily crimp. The only acceptable substitute for an original equipment PCV hose is a fuel line. Monitor reset—If any work is performed on your vehicle (1996 and newer) that involved disconnecting the battery, be sure to drive the car 60-80 miles to reset the on board computer (OBDII). If in doubt, ask us to check the monitors prior to beginning the test. Content copyright smog center llc. ​all rights reserved.